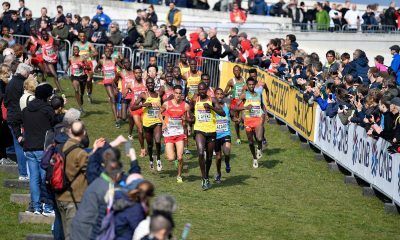 The four-time European cross country medalist will lead Britain’s 24 strong team in Aarhus on Saturday. 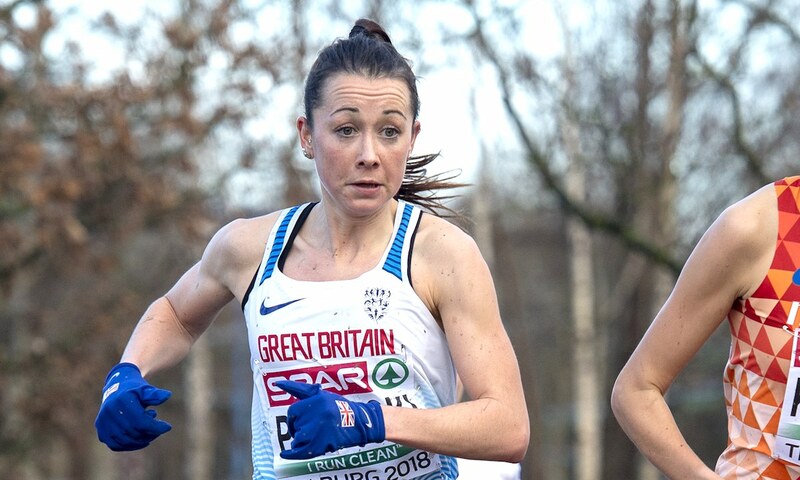 Jessica Piasecki has been named the British team captain for the IAAF World Cross Country Championships in Aarhus, Denmark on Saturday (March 30). 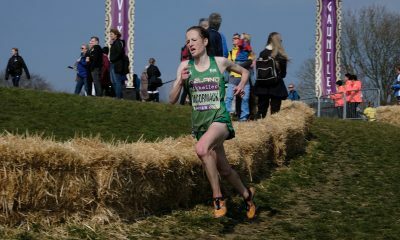 After a five-year absence from cross country, the four-time European Cross Country Championship medallist has enjoyed a resurgent season on the grass, culminating in an individual 10th place finish and a team silver medal in December’s Euro Cross in Tilburg, the Netherlands. “I’m really happy and I couldn’t ask for any more than to be named captain of such a strong team,” said the 28 year-old Stockport athlete. 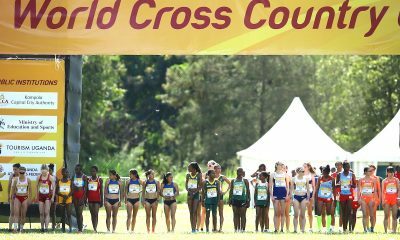 “The European Championships came around really quickly for me but now I want to make my mark on the World Cross. “As a team, I think we have the potential to do really well across the board. 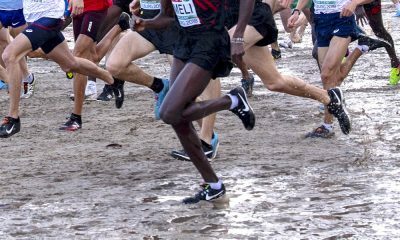 Everyone needs to go in and run their own race and if they do that, as team captain I’ll be very happy.